Are you looking for some Best SEO friendly WordPress themes for your site? There are hundreds of WordPress themes available in the market to choose from and it could be really confusing to find the right theme for your site. In this article, we will show you 10 Best SEO Friendly WordPress Themes of 2016. This theme is pretty impeccable in design. It has two menu bars, one for static pages and another for your all primary tabs. Inside second menu bar, there is an off-canvas menu bar as well, so the meaning of this is very simple, somewhere it has three menu bars. And in the menu bar, there is an option for search which will help your visitors to find anything they want. So, all of these features, are present only in a menu bar. Above your post and below at your post title there are many cool kinds of stuff like author name with author’s image, total comments, total social shares, and social shares option that allow your visitor to share your content. This theme has no pagination but there is a text like “load more posts” which works in the same way as pagination. It has three column widget footer, and even more, below footer there are a copyright and other static texts and there is menu bar as well, where you can use the side pages of your website, like about me page ET Cetera. The price of this template is $49, but trust me, if you want to run a professional website for a long time, this theme can help you to go ahead. 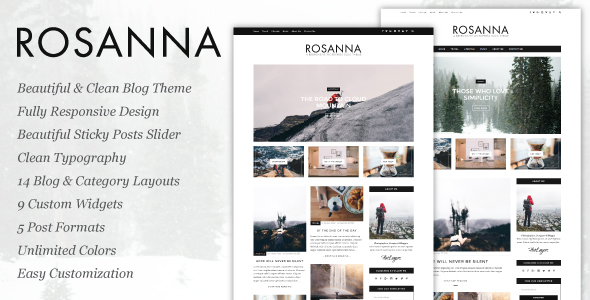 Rosanna is powerful theme when it comes score the design, created by team FlatLayers. This template consists of two menu bar, i.e. one primary and secondary. At the secondary menu bar of this theme, which is placed on top basically, you can use your secondary tabs there. And on the same tab there are few social Medias icon, you can replace with your own social media profiles and on the same tab there is simple icons of magnifier where you can search anything you want. It has no footer, but it’s not compulsory to have in order to run a professional blog. The price of this theme is same as above one that is $49, but the price of this theme looks nothing when we compare price with this theme features. 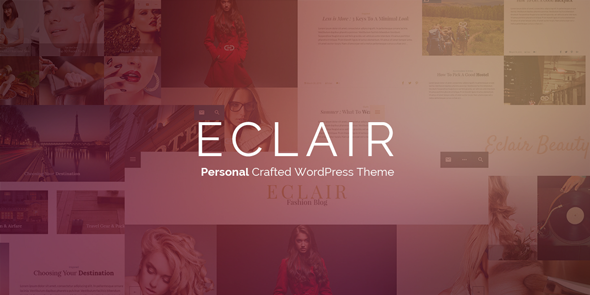 You can use this theme for the niches like fashion, lifestyle, travel, food, creative, photography and even more. Malleore is one of the best themes from the above twos. In the beginning of this theme, there is the section of Social Medias; you’d have to replace the link with your own profiles. Then it has a cute section which could be leveraged by you and you can insert your logo there. On the same section’s left side you can insert some tabs, so it could become your site menu bar. One of the amazing things of this theme is, when you go beneath the blog, your primary menu bar becomes sticky and the logo automatically gets fitted. This template loads fast and is SEO optimized as well. 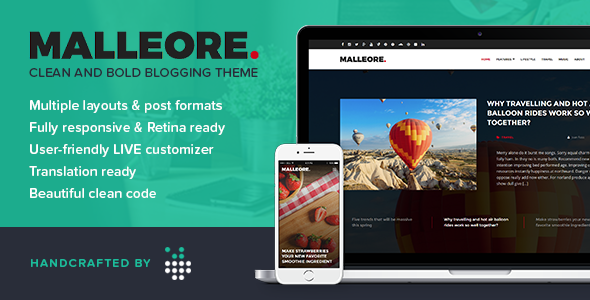 The price of this theme is $49, but it’s worth enough to get started with your professional dreamed blog. 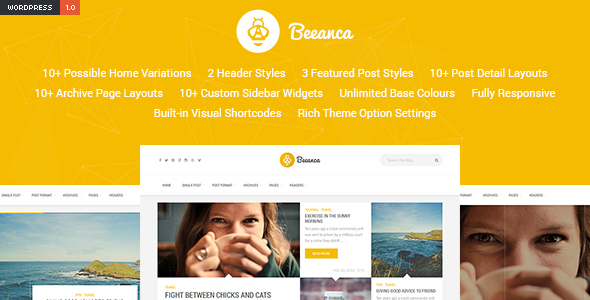 Beeanca is catastrophic WordPress theme. This theme has two menu bars, one in the beginning and one, beneath the footer area. In the first menu bar, you can inject your blog main logo, afterward, there are few Social Media profiles, and finally there is a magnifier to search. When you click there a box appears and all the social media profiles get off the ground. This theme has two sliders, one, under the first menu bar, and another one is above the footer. Although, both sliders are responsive, so these can fit on any browsers and devices too. 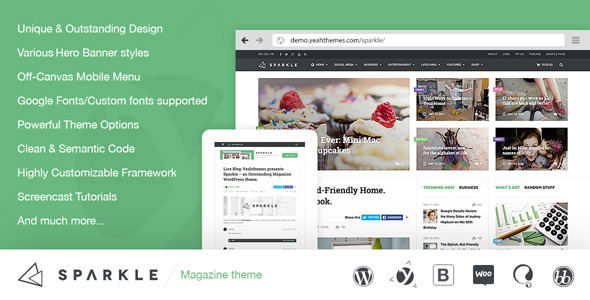 The price of this theme is $44, which is also cheaper if we compare with this theme features. 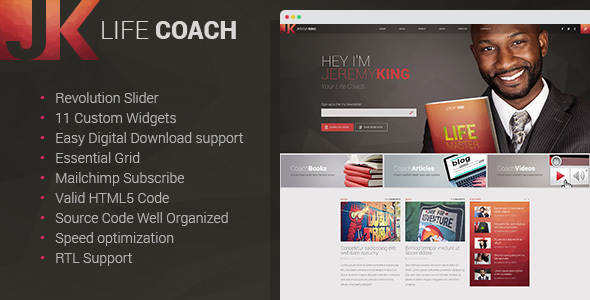 This theme could be a nice pick for your website too. It has a pure and amazing menu bar in the beginning of all those blogs that based on this theme. It has a slider above the fold area. Below the fold of this theme has an area in order to place some widgets. As this theme has no sidebar, so you can cover that area with your widgets and other extra stuff. 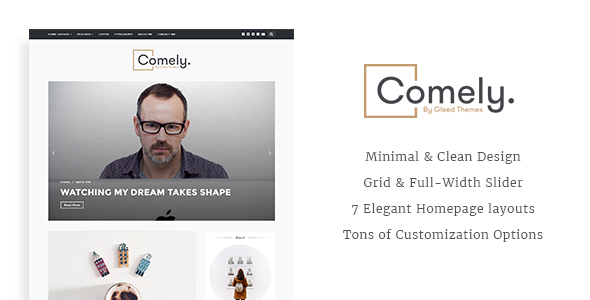 The footer of this theme is pretty standard and professional as well. This theme is bit higher in price i.e. $59. But when it comes to running a professional blog this theme might be good to get started. 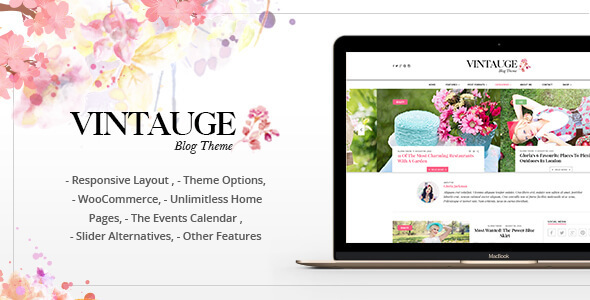 Vintauge, this is also an amazing theme for WordPress based blogs. Vintauge is beautiful a theme. There is a logo area in the first impression area. Then below there is a menu bar and even more beneath there is an amazing area of featured posts. And finally at the end of first section of this theme there is an ad area as well. This theme has no pagination but there is a text like next page, which works in the same way. This template is great for another one specific reason, if you use this theme on your website, and then your visitor will be able to vote your article by clicking on the heart button. And when it comes to UX, such things count the most. This theme has even more hidden features, which are not being discovered by me yet. This theme is also a bit higher in price that is $59, but it’s an amazing one. 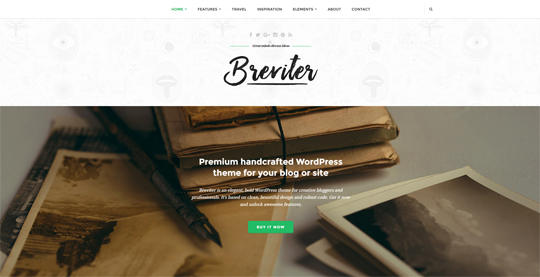 Breviter is one of those themes that lots of folks are using for their WordPress site.This is pretty sublime theme. At the top of this theme, there is a menu bar and an option of searching. Mean the menu bar of this theme is very well designed and looks standard. Just at the bottom of menu bar, there is a section of logo and above logo there is a simple line of Social Medias, then all things look similar as many other themes. 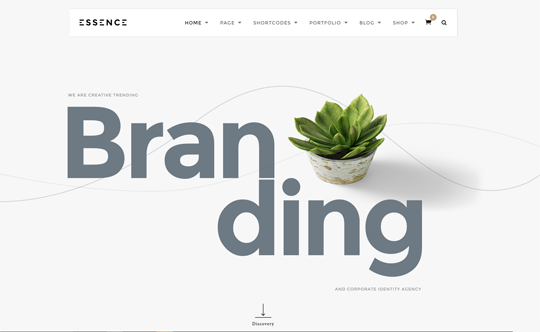 This template coded pretty sensitively and that’s why this theme is considered to be as one of the best SEO optimized themes. The price of this theme is $44, but when it comes to running a proper professional blog, at least you have to spend amounts like this one. This theme is based on three types: Travel Blog, Fashion Blog, Lifestyle blog. So this could be your choice in which niche your blog is based on? However, this mean is not exactly you cannot install fashion blog theme on the niche based blogs like cooking, yes you can. This theme has a sidebar as well but in low impression based area. Mean in the menu bar there is a tab, when you click there a sidebar reveals.This theme is not as much professional than all those themes I mentioned above. But if you’re beginner to WordPress or in any niche and want to gain your sense in any, then this theme would be a great decision to get started. The price of this theme is not as much higher, though only $39. This theme is probably the simplest theme than all of those themes we’ve coming through from the beginning of this post. It has a simple and unique menu bar, with social buttons and a search button which allows your visitor to search for something they are trying to get from your site. It has a simple background image; you can change it latterly if you want. It has sidebar and there is a gap between each widget, but it has no footer area. However, this template has enough enhancements that you might consider to purchase if you want to run a professional blog. The price of this template is $49, which is not as that higher than it should to be as looks to theirs themes feature. If your website is based on multi niche, then without having any confusion, you should purchase this theme. If you’re really serious to run a professional blog and if your site publishes 2-3 articles a day, or have at least 100+ posts at your site, then this theme could be a nice pick. It has footer area as well with nice setups to setting links on. And as this theme provides you incredible features, the price of this theme seems to be very suitable i.e. $54. So that’s it. How did you like these WordPress themes? If you want a theme for your WordPress blog that loads quickly, SEO friendly, user friendly, high score in UX, and easy to handle, then these all themes are exist to erase your problem from your requirements list. If you have any confusion about these themes, shoot a comment to let us know. If you have any other WordPress theme that you wish to had in this list, feel free to share that too. Thanks for being a part.